The Tennessee Titans are going to be moving on from one of their leading receivers from a year ago. 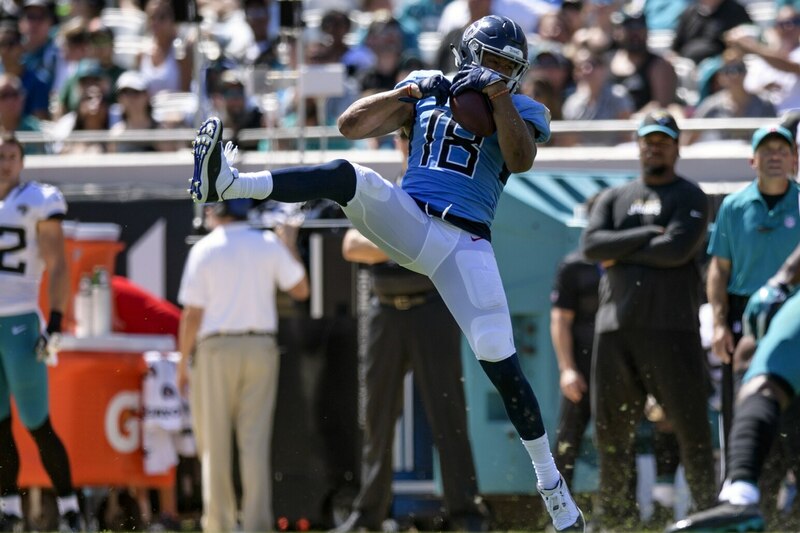 The team will reportedly release veteran Rishard Matthews. The #Titans announce they are planning to release WR Rishard Matthews, who requested it last night and returned him. This comes one day after Matthews posted a cryptic message on Instagram, pretty much indicating that his time with the Titans has come to an end. He later confirmed that he had requested a release from the team. It’s an under-the-radar major development in Nashville. Matthews request of a release comes after he played a small role during the team’s first three games, catching 3-of-6 targets for 11 yads. It also comes after he put up 795 receiving yards last season. Matthews, 28, had just recently signed an extension with the Titans. But preseason injuries and a rift between him and the coaching staff led to an early divorce. Having proven himself to be a solid No. 2 receiver, Matthews should have a ton of interest in his services on the open market. For the Titans, this could be a massive blow. The team already lost star tight end Delanie Walker for the season to injury. These two players accounted for nearly half the Titans’ receiving yards last season.